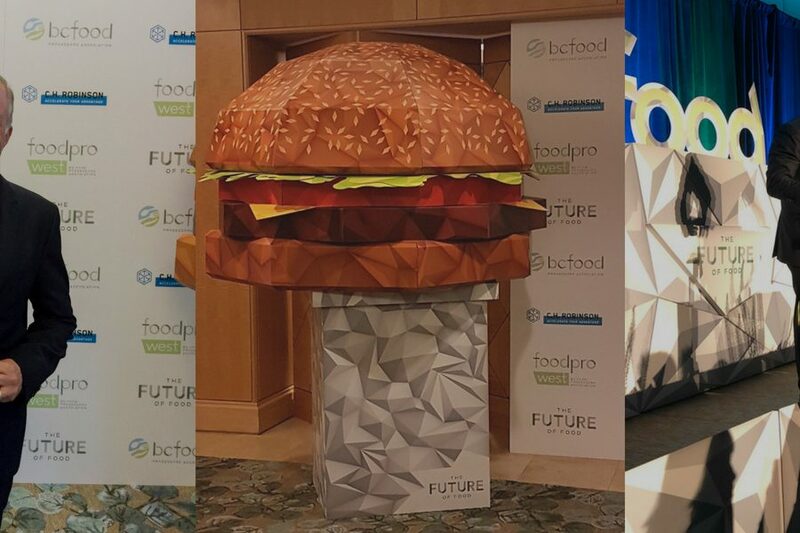 We are excited to announce that Icicle was recognized by the British Columbia food industry with the Innovation Award at the 11th annual BCFPA Gala. The British Columbia Food Processing Association (BCFPA) is the leading organization for the province’s food and beverage industry. The Innovation Award recognizes a processor that has demonstrated innovation in any aspect of the company (e.g. processes, technology, ingredients, human resources, culture, engagement, sales and marketing, product development, health and safety, research and development). The winner is selected by a panel of judges who represent the organization’s members. The award was accepted by Icicle creator and CEO & President of Icicle Technologies, Inc., Steven Burton at the gala on Thursday, June 21st. We would like to congratulate the other finalists for this category, Blue Heron and Vitalus Nutrition. Check out all three of the finalists for the Innovation Award in the nomination video that was screened at the gala. This award is even more meaningful to us since the BCFPA has followed and supported our success since the company’s launch in 2014. In 2015, we were nominated for the BCFPA’s Rising Star Award at the 8th annual gala. As Steve said in his acceptance speech, we are very grateful for the contributions of many food safety and production experts in the BC community, in particular long-time BC food safety expert Gerry Gerbasi, our new technology and IoT partner Bell Canada, and the many local companies who helped us get started by using our software in its pilot stage. Icicle has grown into what it is today – a leader in comprehensive, automated food production management – because of the feedback and support of our community. That includes the Canadian food and technology sectors and our hometown, Richmond, BC. Thank you for this recognition! Last but not least, we’d like to extend our congratulations to long-term Icicle user Fresh Direct Produce, which won the Member of the Year Award. This award recognizes a BCFPA Member who has demonstrated a high engagement level in BCFPA activities and made a contribution to industry efforts. 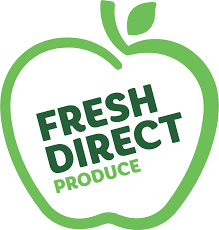 Fresh Direct Produce was honoured by this award for its support and effort in such areas as sponsoring events, sitting as a board director, volunteering a co-chair position, and overall serving as an ambassador of the Association. Check out their nomination video here. Icicle moves food companies to an intelligent cloud system that simplifies operations. Our technology connects maintenance, quality assurance, traceability, food safety, preventative maintenance, IoT, and vendor management into a single, unified digital platform. Through technological excellence, Icicle enables improved quality standards, production efficiency, and expands growth opportunities for all types of food businesses. Request a complimentary demo today to get started in just weeks!